Wine - DO Terra Alta There are 9 products. In Terra Alta wine making has a long tradition and its production is publicly recognized by the Designation of Origin "Terra Alta" since 1982. The production area of ​​the DO Terra Alta is the southernmost of the Catalan wine industry and is located south west of Catalonia, between the Ebro river and the border with Aragon. 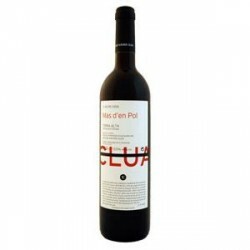 For location, the viticultural vocation of its land and cultural practices developed by its people, the DO Terra Alta wine is a typically Mediterranean region. Ground conditions favor, in general, the quality and expression of grape varieties of medium and late maturing. The most important vinifera are white Garnacha and Macabeo for white; and Garnacha, Samson, the Syrah and Grenache for red hairy. Varieties: 50% Grenache, 20% Syrah, 15% Cabernet Sauvignon, 15% Marlot.Preparation: It was harvested between the third and fourth week of September, let macerate with their skins for 20-25 days. Controlled fermentation between 26-28ºC. Kept in tanks for four months. Varieties: 40% Grenache, 20% Cabernet Sauvignon, 20% Syrah and 20% Merlot. Preparation: It was in maceration 20-25 days. Controlled fermentation between 28 and 30º C. Aging in French oak barrels for a period of eight months. Subsequently bottle aging for one year prior to marketing. 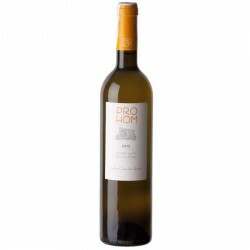 Varieties: 60% Garnacha Blanca, 20% Chardonnay, 20% Sauvignon Blanc. Preparation: It was macerated with their skins for 18 hours. The fermentation was controlled to a temperature of 16-18ºC, after been in foster care for four months in French oak barrels and then kept in bottle for about 6 months before marketing. 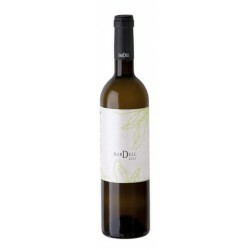 Varieties: 60% Garnacha Blanca, 20% Chardonnay, 15% Sauvignon Blanc, Muscat 5% Preparation: The varieties of this wine were harvested first and second week of September. It was macerated with their skins for 18 hours. The fermentation was controlled to a temperature of 16-18ºC. 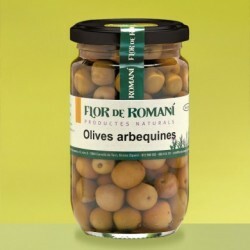 Sembotella early to retain maximum freshness possible. 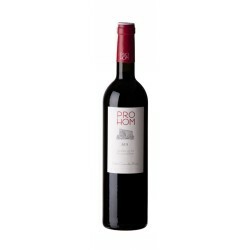 Varieties: Black Grenache 60%, 20% C. Sauvignon, 15% Syrah and 5% Merlot, Pinot Noir traces. Preparation: It was macerated 25 days. Controlled fermentation between 28 and 30º C. Aging in new French oak barrels for 12 months. Later in the bottle for a year. Greenish and limpid wine, that in the flavour prevailing floral scents, like white fruits, and grapes sensations. Highly fresh, very integrated acidity and a very special end that brings up to the mouth a long, persistent and elegant end. Cherry red with good intensity and vivid hues, presents an interesting complexity on the nose (rip fruit, light toasty) and palate (fleshy, equilibrate, integrated tanins and a persistent aftertaste). Reddish and violaceous tonalities, ripen red fruits flavoures, structured taste with a smooth persistance. Interesting wine for accompanying Mediterranian cuisine, specially rices, pasta and vegetables. This is a wine which reflects typicality and authenticity of Terra Alta’s White Grenache.Fruity flavours and delicious taste, coated with a nice power and structure sensations can you enjoy in this wine.